Does brunch season ever end? Probably not, but with the return of spring flowers and nature’s most delicate colours, the urge to dress our tables with good food and gather friends together is irresistible. And so is our new flavour, Boursin Apple & Maple! 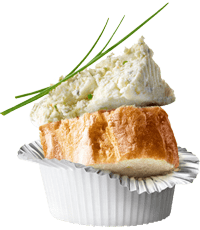 Perfect for the brunch platter and the dinner table, these appetizers will surprise and delight with every bite. 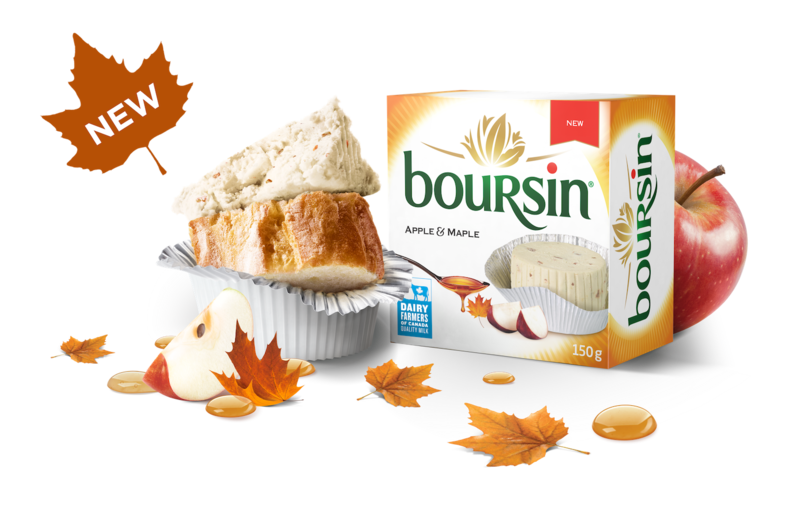 Boursin Apple & Maple is a bold gourmet pairing, with an irresistible hint of maple. It’s not only delicious but also warms the heart. 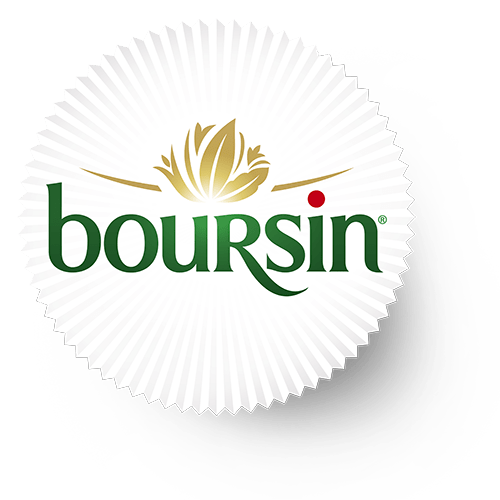 The crispness of apples and the silkiness of maple syrup perfectly complement Boursin’s incomparable texture, creating an exceptional cheese that is a delight to share. A reinvented tradition to enjoy all year round! Crunchy, sweet and savoury! 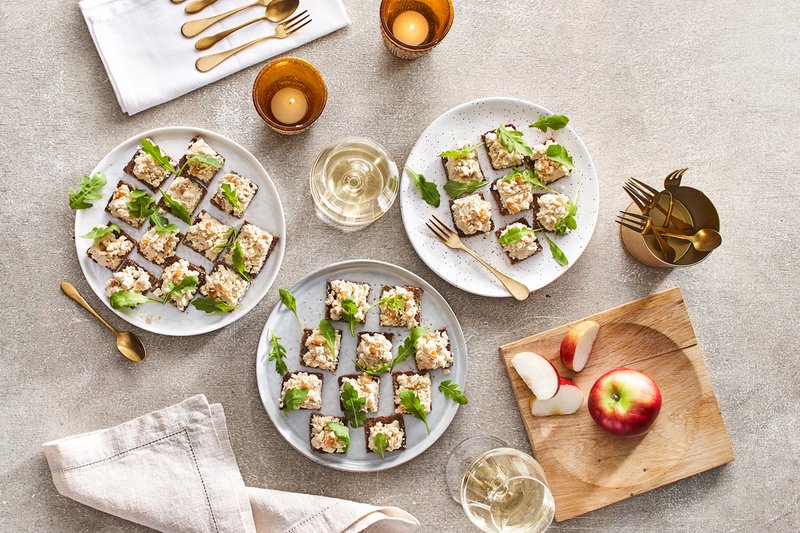 Topped with fresh arugula, these bites will add a touch of colour to your brunch gathering. Are these desserts or appetizers? 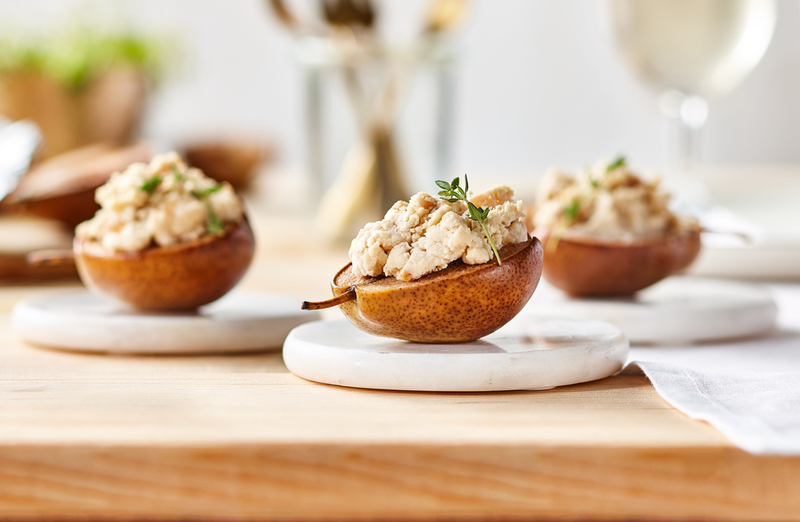 The combination of sweet maple with thyme and pepper make them tasty enough to be served twice!